The Fall television season is quickly approaching which means new shows. 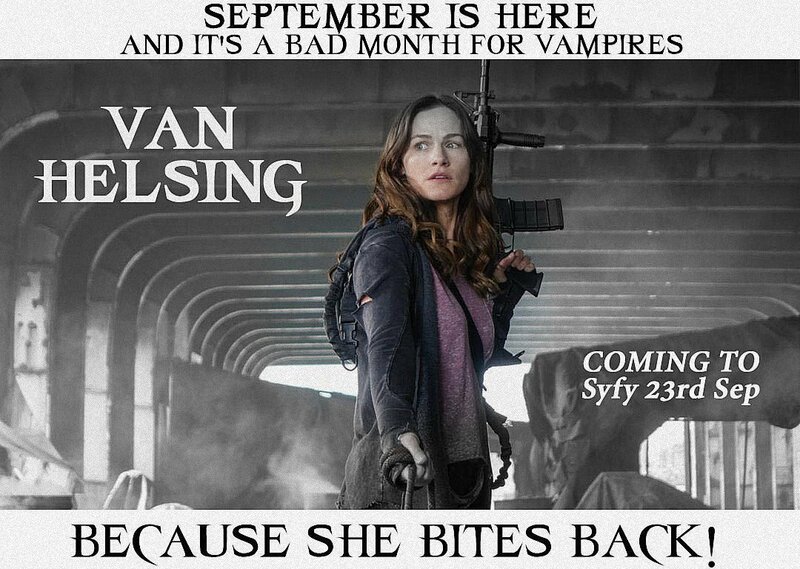 Along with shows like the Vampire Diaries, The Originals and the Strain, the newest vampire series will be premiering on SyFy titled Van Helsing. 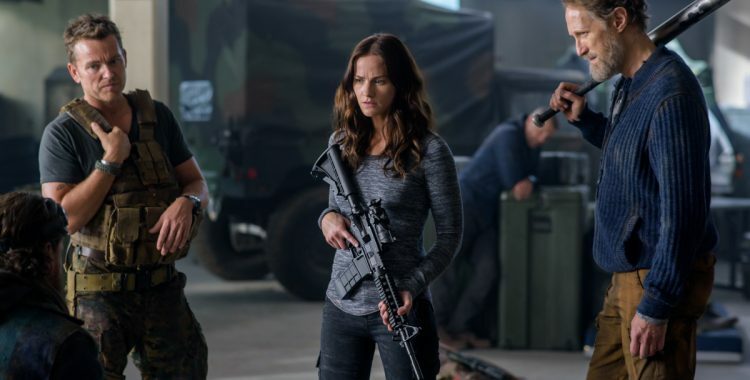 The series stars Kelly Overton as Vanessa Van Helsing. 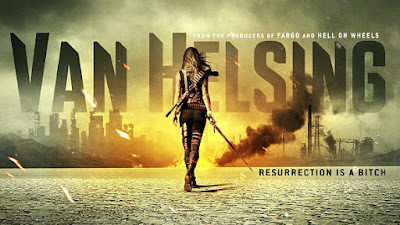 The daughter of literary vampire hunter Abraham Helsing. In the series she leads a group of vampire slayers in a world where vampires have taken over. and that some of them indeed do have fangs and look similar to the 2003 film starring Hugh Jackman and Kate Beckinsale . 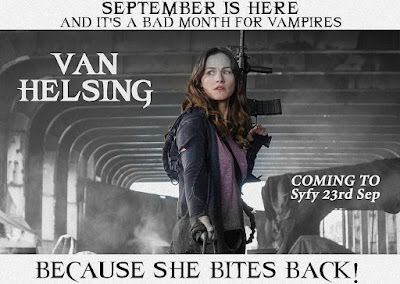 Van Helsing premiers on September 23rd. This whole action-vampire genre does nothing for me, I don't quite understand the mash-up and blame Underworld for popularizing this silly trend.